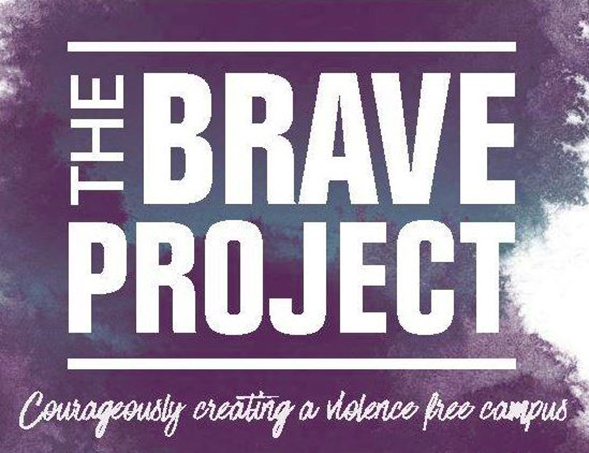 The Brave Project is a comprehensive/intensive certificate training program on sexual violence. The program has trained three cohorts of students, faculty and staff since its creation in Fall 2016. Information relating to Title IX, CSU policies related to sexual misconduct, and pursing an investigation by the University. Criminal investigation of sexual assault cases, relevant penal codes, and using the criminal justice system to press charges. Discussion of the impact of identity on experiences with violence and explore how race, gender, sexual orientation, and other salient identities are related to sexual assault. Practice using a "Trauma Informed Lens" to support survivors. Strategies for implementing affirmative consent and intervening to prevent sexual violence from taking place. Creating social change and envisioning a world (and campus!) free from sexual violence.